Your post is great to read. I was wondering why people today enrols in an online art school, I bet it will be the best to learn. 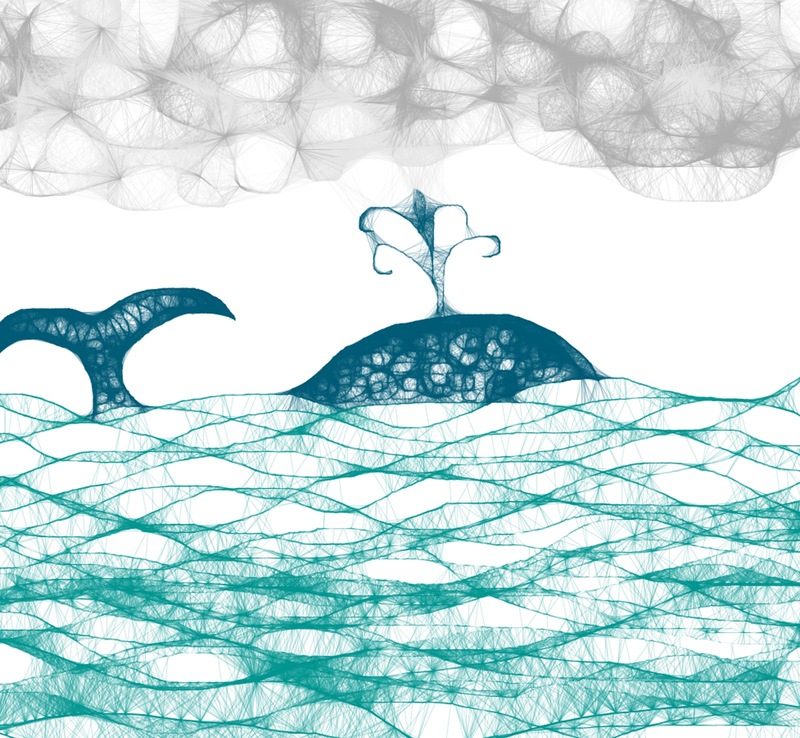 that whale scribble is simply adorable. you should print, frame and sell it on etsy for baby nurseries!! PRECIOUS!